The Prometheus Secret Noohra is a game that will challenge your core and mimics life and our daily battle with shadow. Darkness contains no love and will punish you severely and unfairly with each defeat, to be a light bearer you will need great perseverance and a sharp mind to stay in the light of the Noohra. 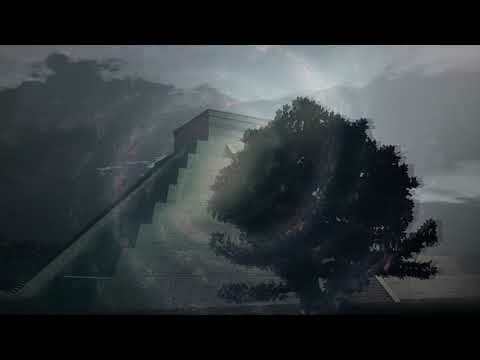 Surpassing level 1 will be the greatest challenge you will face, however the more you push back against darkness the more light will you start to regain and the easier and more rewarding the game becomes. 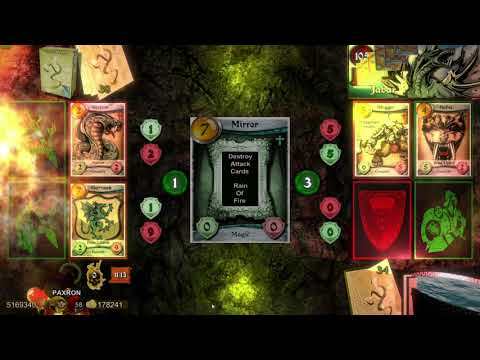 A unique but challenging single player 2.5D physics puzzle platformer combined with fast-paced card combat. This indie game is dedicated to all those battling their own darkness, struggling to defeat their demons. 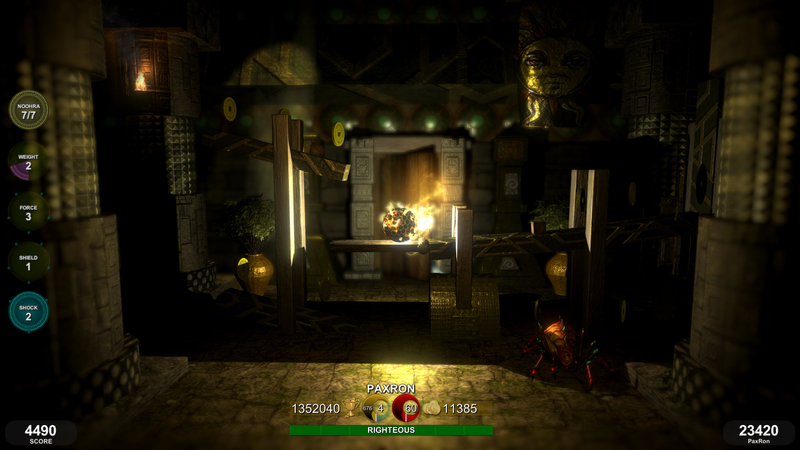 Noorah, Aramaic for the light of God, along with darkness, plays a major role in the game - not only in the story, but also dictates the mood and design. As shadow, the master of deception masquerades as a light, humankind remains enslaved and wrestles against principalities, against powers, against the rulers of the darkness of this age, against spiritual hosts of wickedness in the heavenly places. There is an ancient prophecy that some continue to believe in – and so, a glimpse of hope still remains. "The people who walked in darkness Have seen a great light; Those who dwelt in the land of the shadow of death, Upon them a light has shined." Darkness remains infinitely deceitful and stops at nothing on its quest to destroy all that is good. 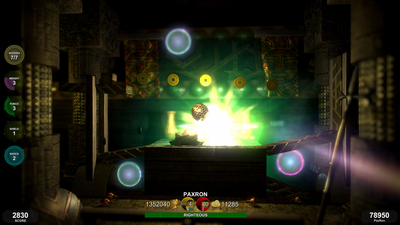 The fire orb must remain filled with Noohra in order for the player to remain righteous and make any progress. 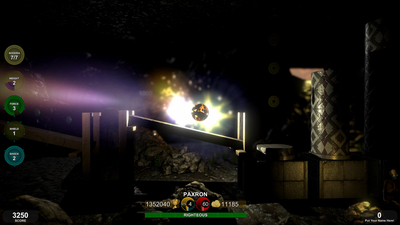 Throughout the game, the player is intimidated and manipulated by darkness and it is discouraging when it seems that darkness may yet again have an unfair advantage, as each defeat will have multiple consequences. The tables are turned, level 1 will be the hardest level to surpass, the game gets easier as you persevere and progress. 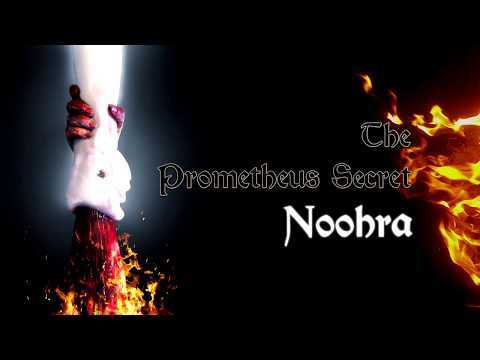 The Prometheus Secret Noohra is an interesting mix of ideas and concepts, but it kind of falls flat a bit.